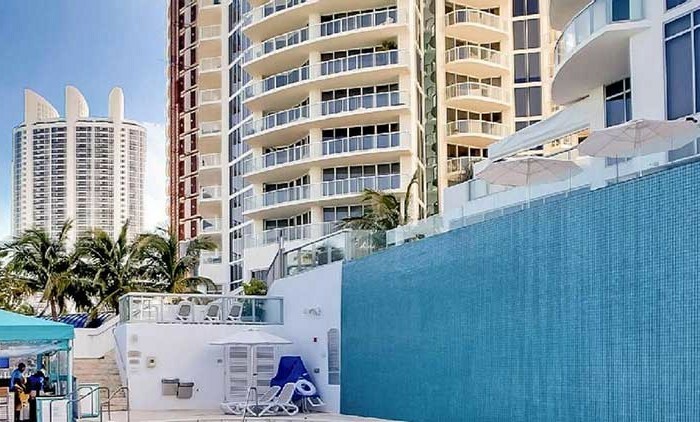 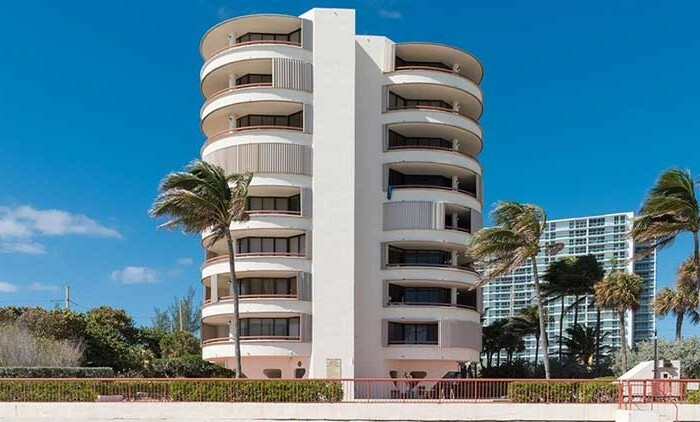 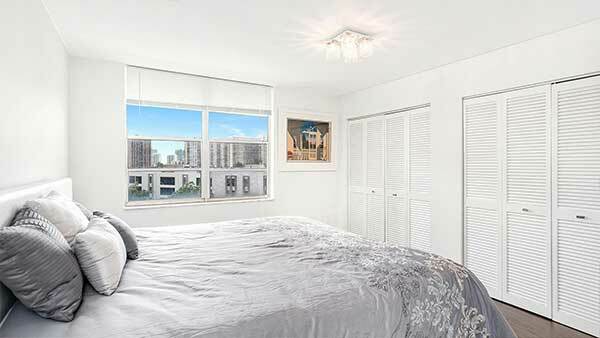 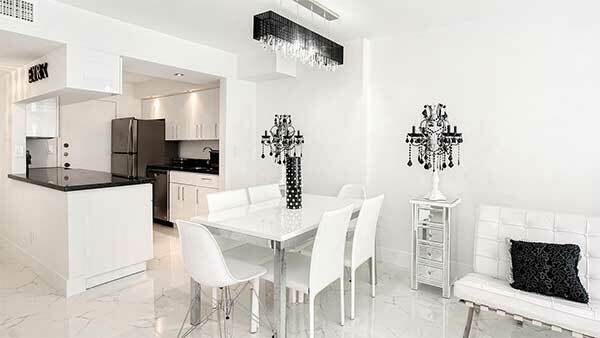 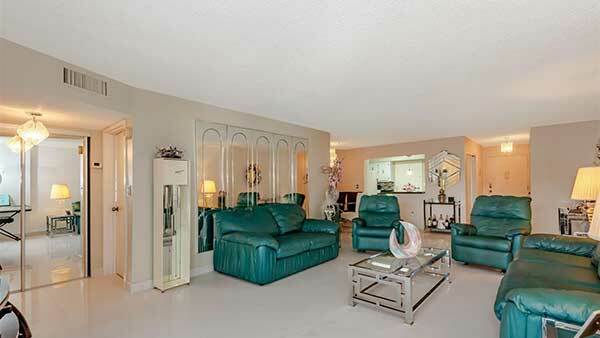 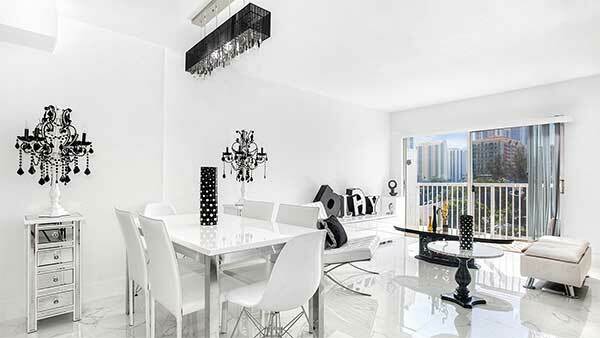 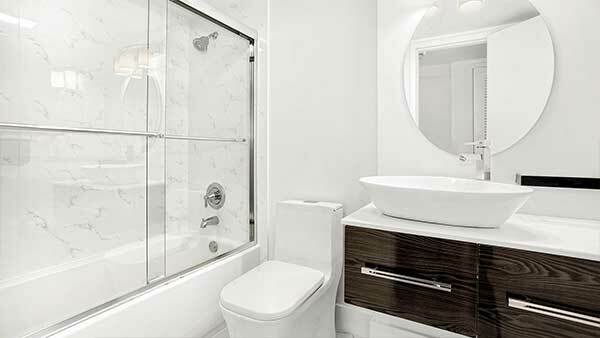 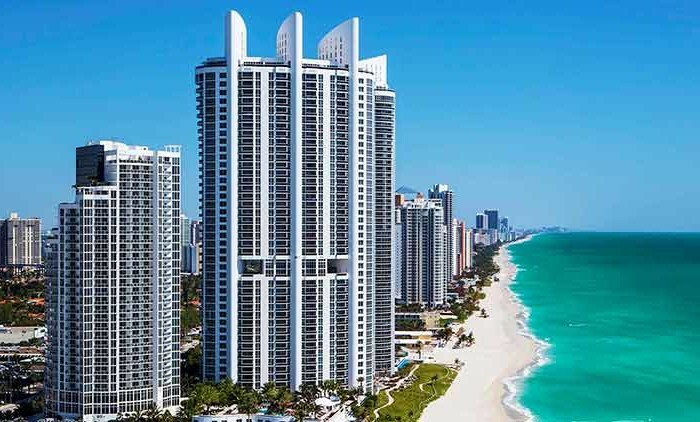 Gem of an apartment in the heart of Sunny Isles, one block from the ocean and Acqualina Resort. 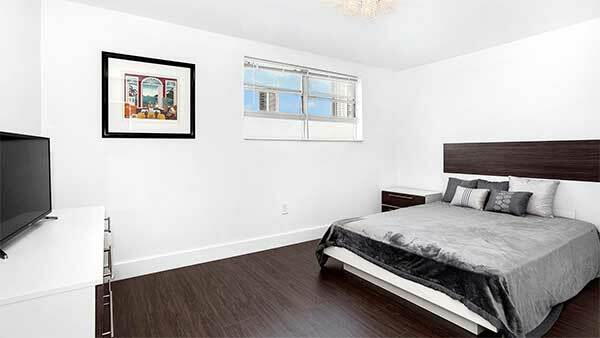 Beautifully renovated two bedroom residence, with new bathrooms, kitchen and floors, offered turnkey. 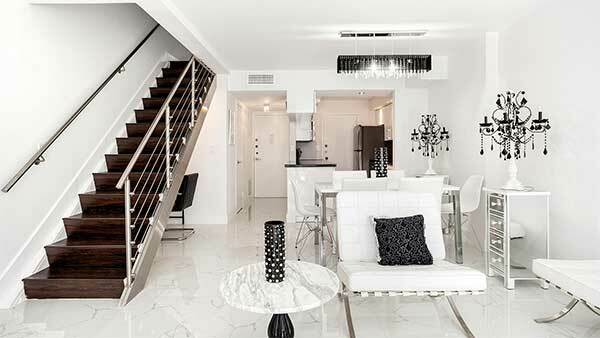 A must see, easy to show. 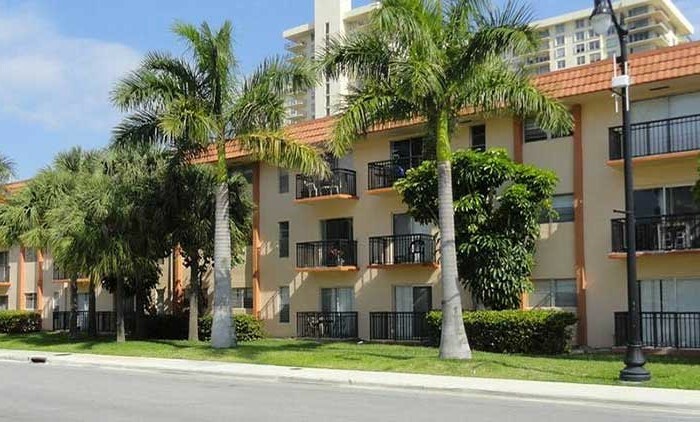 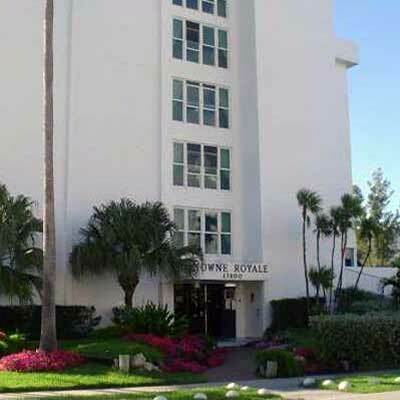 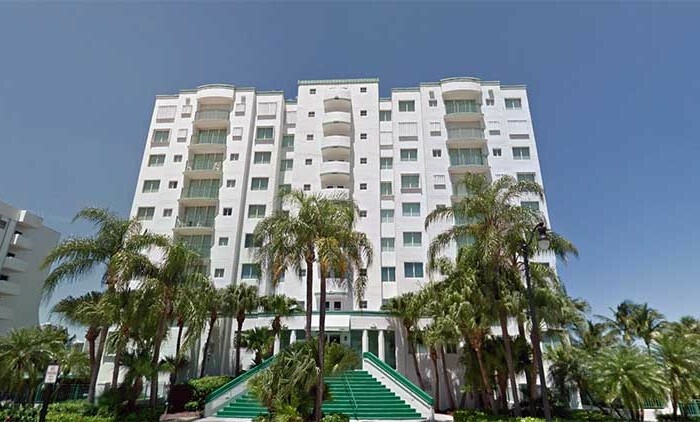 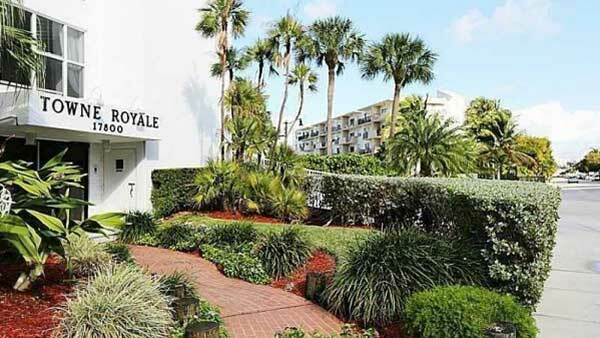 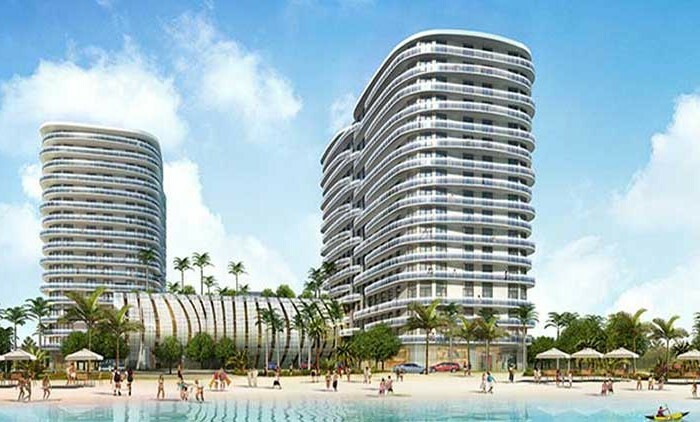 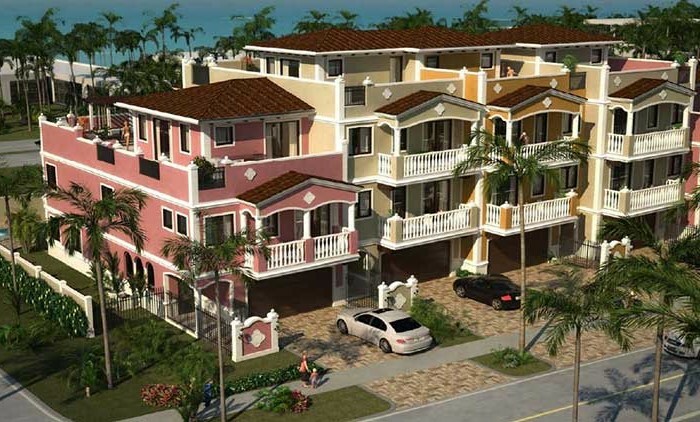 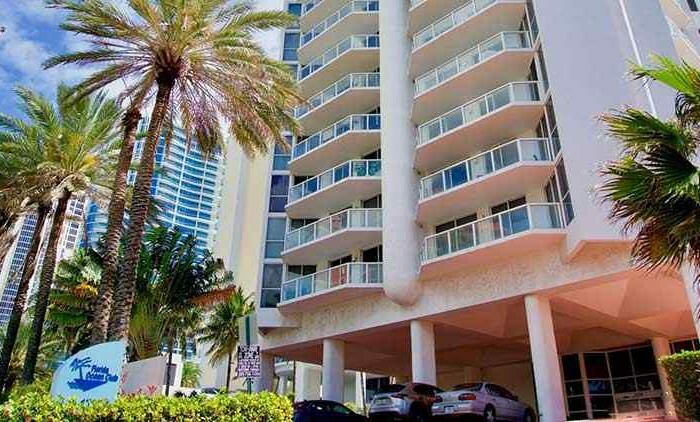 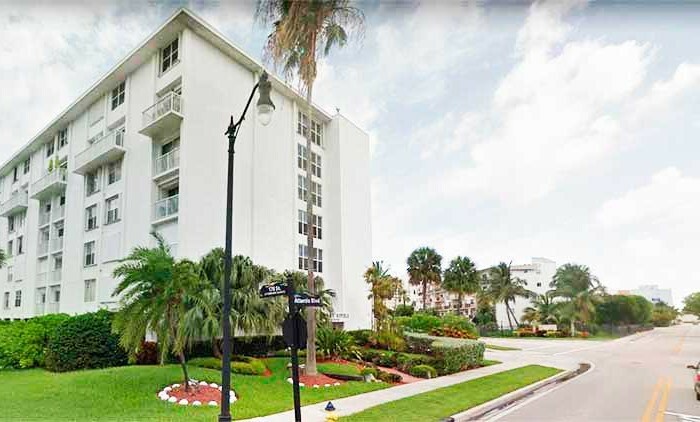 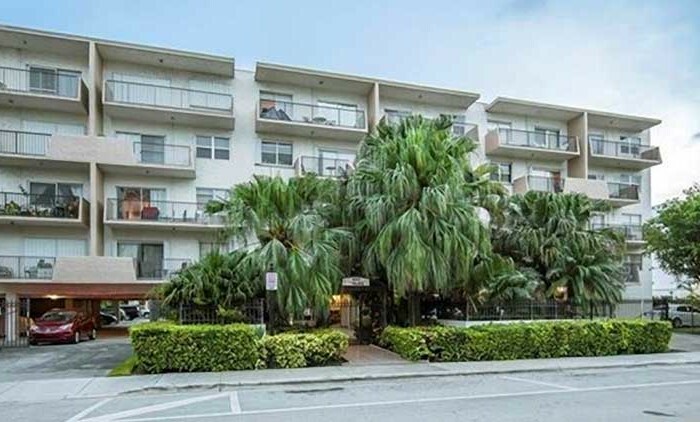 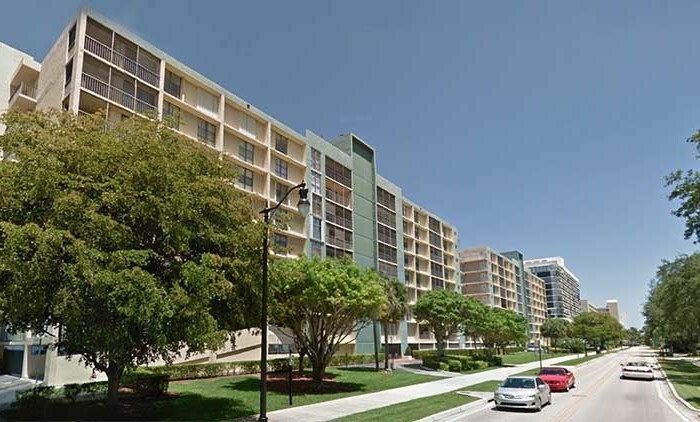 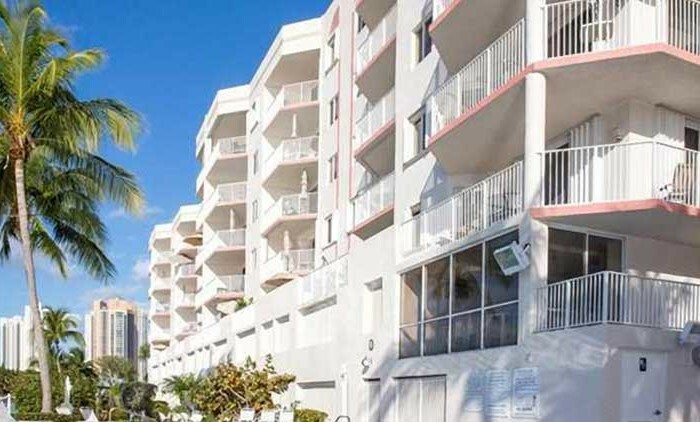 Towne Royale is a peaceful oceanfront community in Sunny Isles Beach. 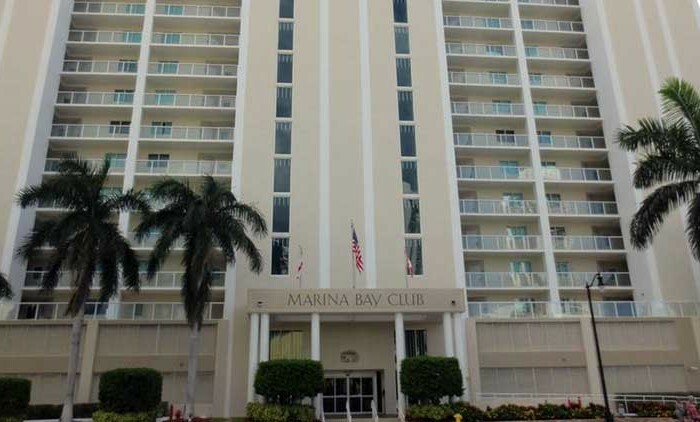 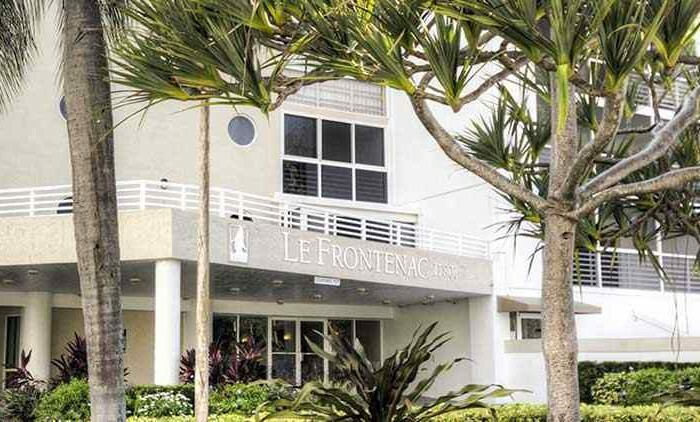 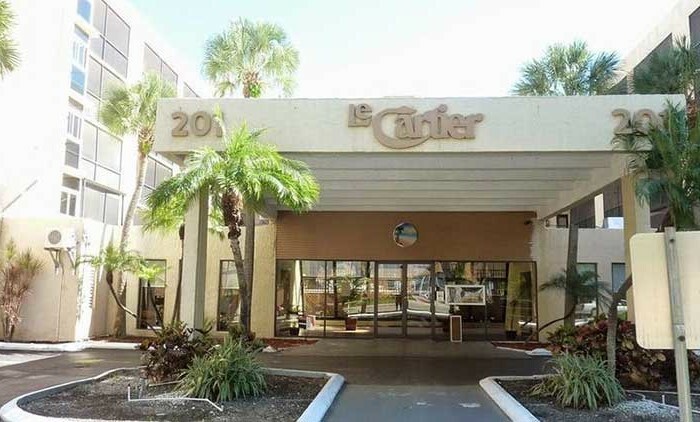 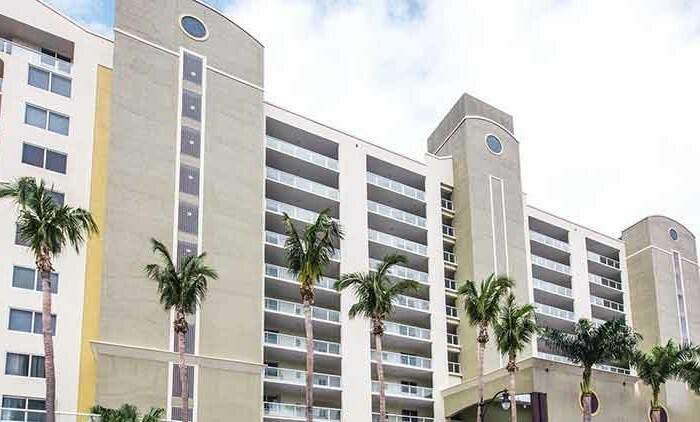 Enjoy the breathtaking city and ocean views from your open balcony, as well as ceramic tile floors, spacious living areas, ample kitchen spaces, and lush tropical landscaping all around. 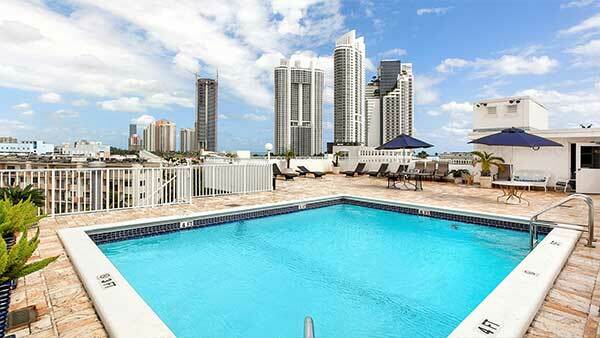 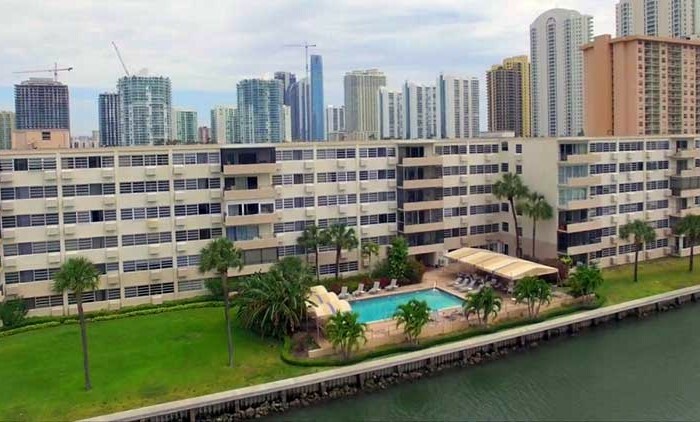 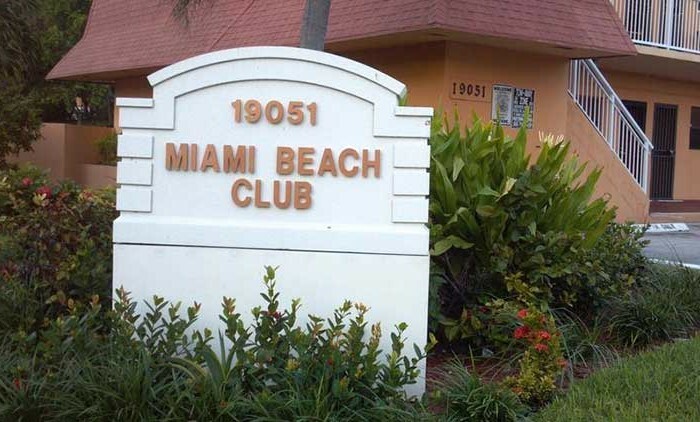 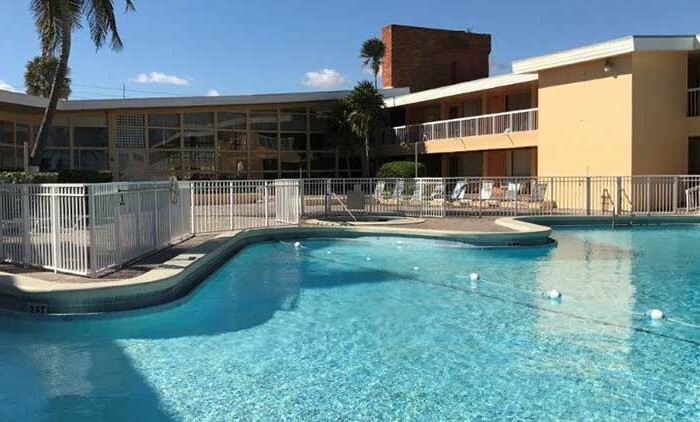 Relax in the pristine community pool overlooking the gorgeous Miami skyline. 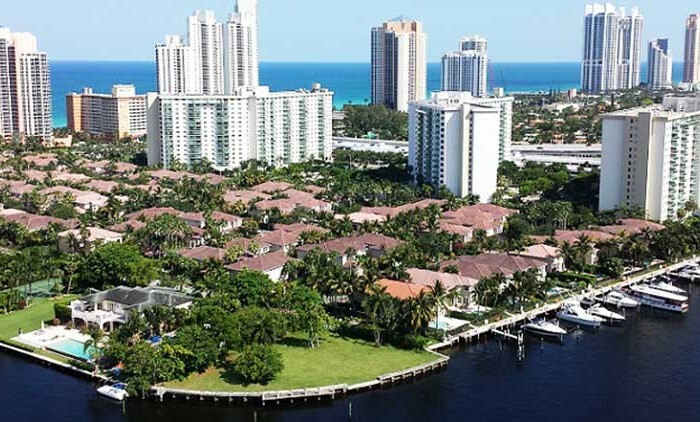 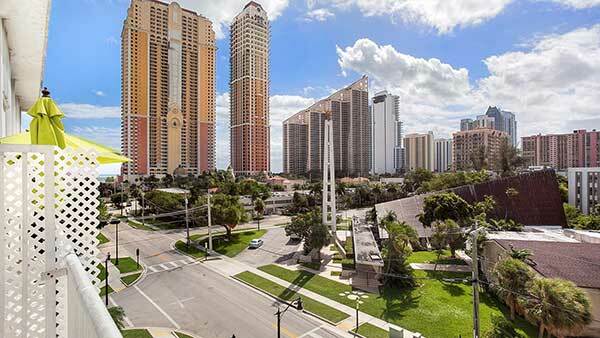 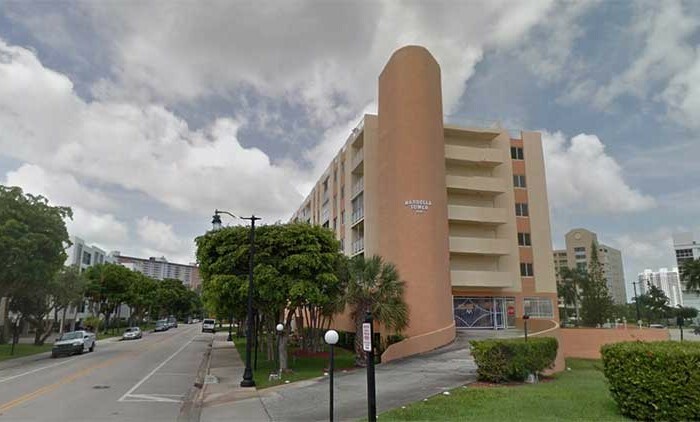 Although there are no schools directly in Sunny Isles Beach, parents can send their children to several top schools in the surrounding areas. 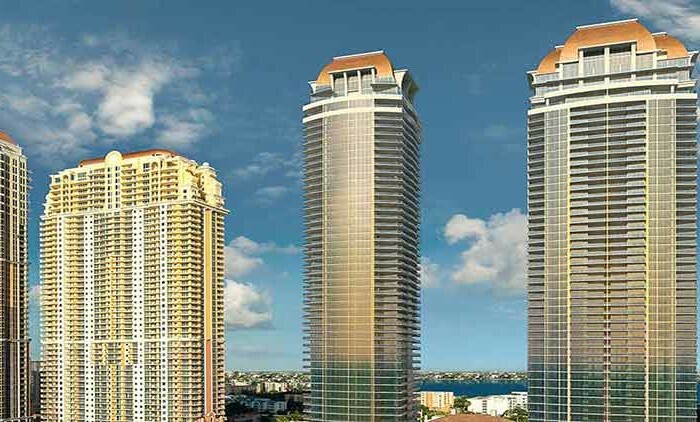 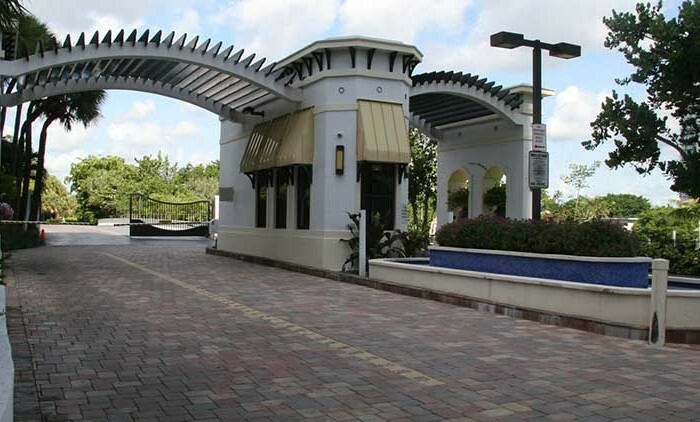 Great shopping is close by, both at the Intracoastal Mall, and the expansive Aventura Mall, less than four miles away. 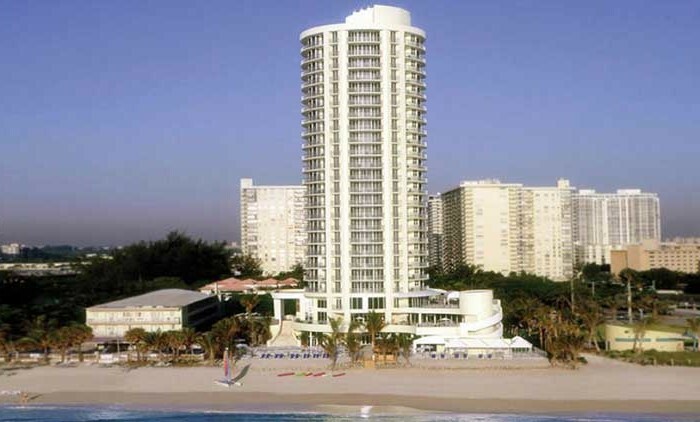 Residents can take part in a variety of marine activities, or just enjoy the views at scenic Dumfounding Bay.